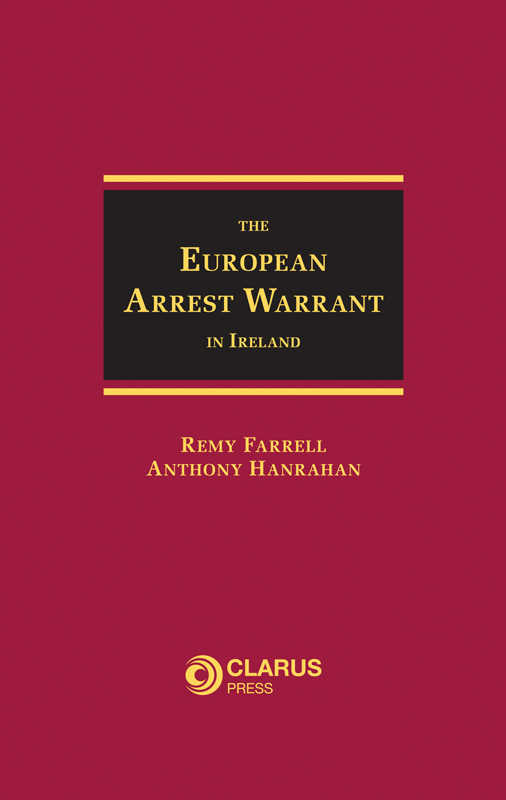 The European Arrest Warrant in Ireland examines in detail, the practice and procedure surrounding the European arrest warrant and its application in Ireland. 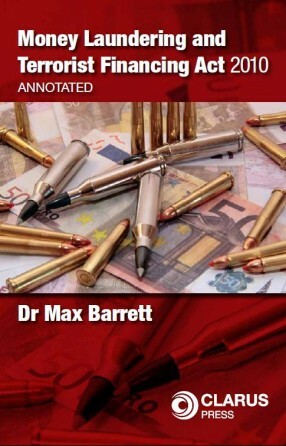 Surrender under the European Arrest Warrant Act, 2003 has replaced extradition under Parts II and III of the Extradition Act, 1965 as the principal mode of extradition in Europe. The 2003 Act has been operational since 2004 and there are now in excess of 100 written decisions in relation to its operation. 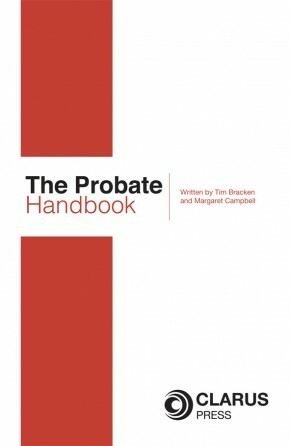 In the last number of months a significant number of decisions have finally made there way to the Supreme Court as a result of which many issues can now be regarded as reasonably well settled law for the first time. 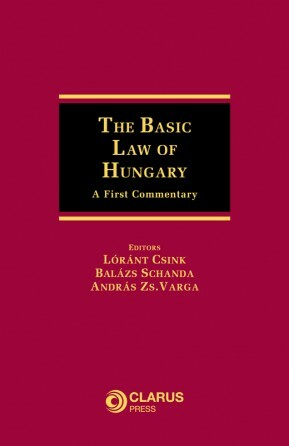 In addition there have been a number of recent decisions from the European Court of Justice in relation to the manner in which the Framework Decision ought to be approached by domestic courts in construing domestic legislation. 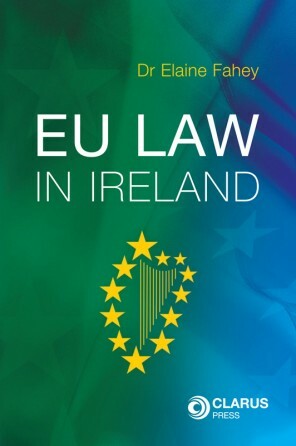 The number of applications under the 2003 Act has roughly doubled each year for the last three years and is likely to continue to increase as EU Member States attempt to implement the new procedures in place. Remy Farrell and Anthony Hanrahan are practising barristers.